Have you read BANG? 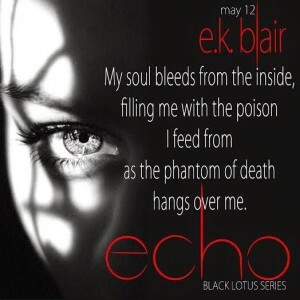 Now is the perfect time to buy and read the first book in the Black Lotus trilogy. BANG was one of the most talked about books of 2014 and it is now on sale for a limited time for only $0.99!! ECHO (Black Lotus, book 2) will be releasing on May 12, 2015! Don’t miss this sale and share the news with your friends. Get ready for ECHO and read BANG now!